If you didn’t see what your about to watch throughout social media the last few weeks, You’ve been living under a rock. Jack Baker, a young man from Cronulla went viral getting coverage from every corner of mainstream media with this crazy backwash incident around his local at Kurnell. Causing some serious injury, bursting his lung and leaving him out of the water for a few weeks. This is our last entry for the 2017 Nomad Bodyboards Big Wave Awards presented By Emerald.  All clips from this years awards will now be sent out to the nominated judges for judging. 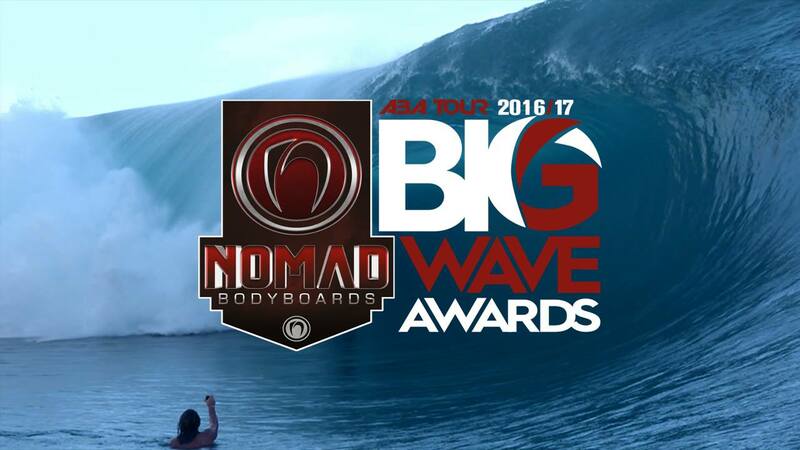 Upon the returned results we will crowning the 2017 Winners of The Nomad Bodyboards Big Way Awards Presented By Emerald.